Each element is related to one of the five tones of traditional Chinese music. 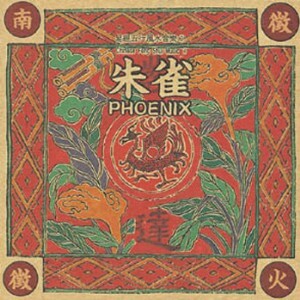 Phoenix represents "the god of the south", associated with the element of fire and with "jyy" of the five Chinese tones. The music is lively and relaxing, and is believed to be beneficial for the heart and blood circulation.